Use your time management skills to work quickly. Remove the obstacles that stand in your way, rebuild ruined infrastructure, and most important of all, free those in danger! 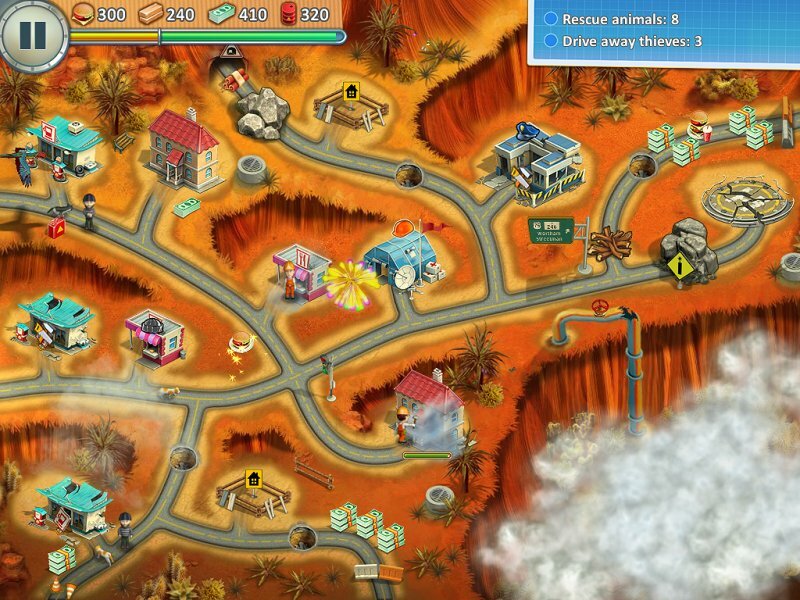 Make your way through a desert wasteland, snowcapped mountains, and a dangerous jungle. 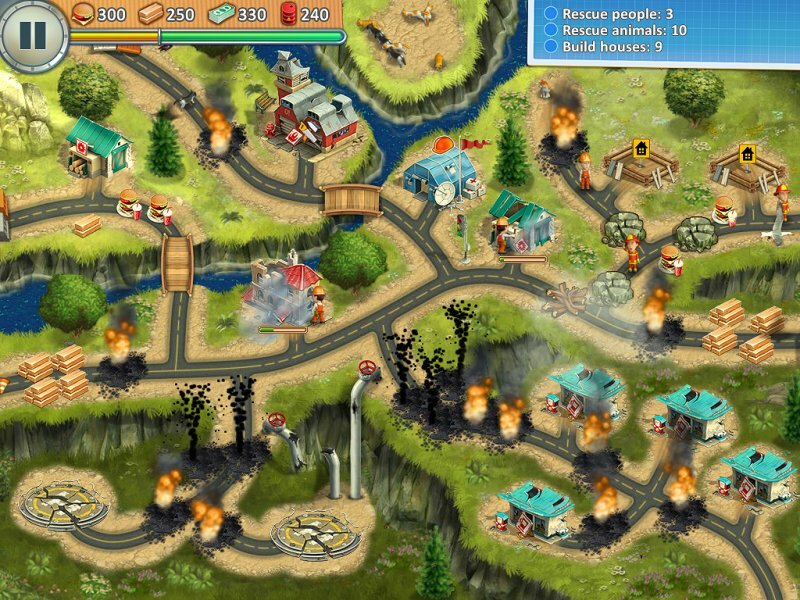 Save lives and rebuild cities with carefully planned clicks of your mouse. 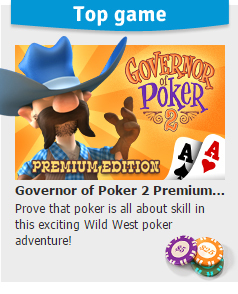 You can earn over two dozen achievements that bear witness to your heroism! Your journey will end at the foot of a rumbling volcano that's threatening to blow. 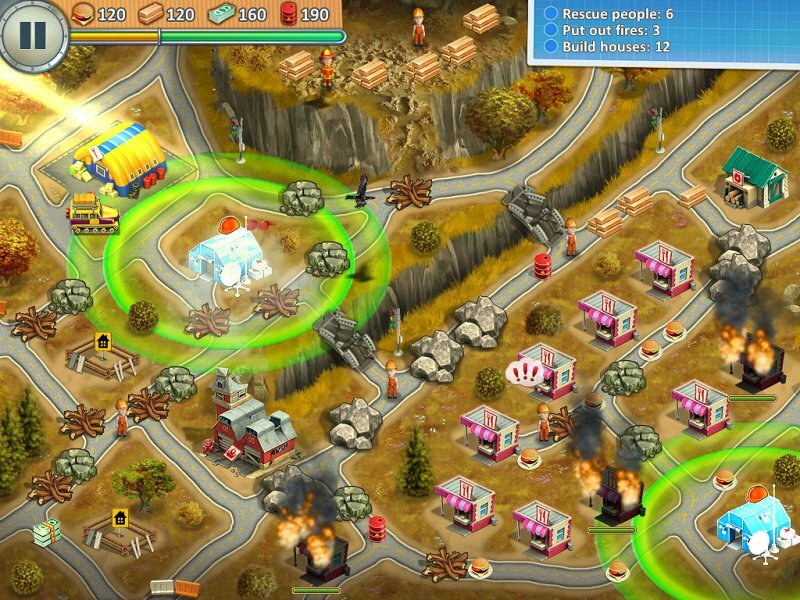 Can you make it there and save the day in the explosive finale of Rescue Team 5? Join the Rescue Team today and find out! 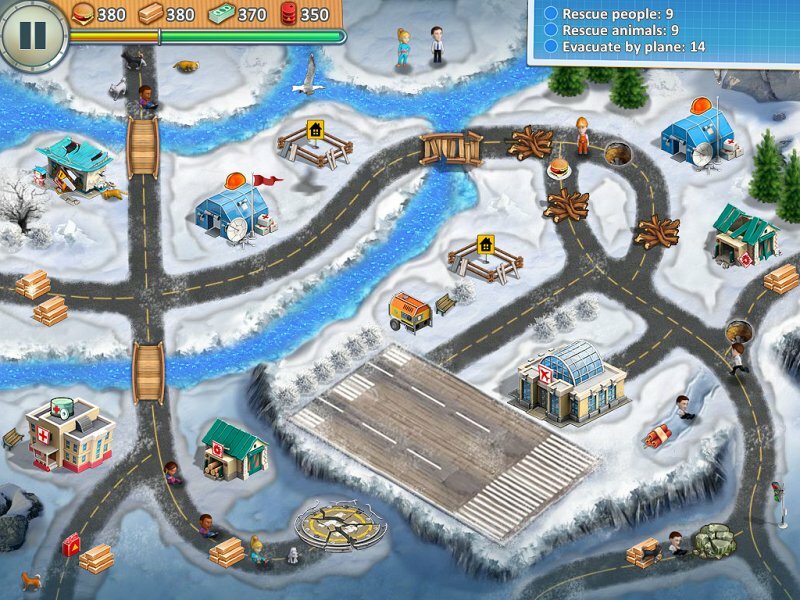 Druid KingdomAccumulate resources and manage them, keep improving your workers' skills, and set new time records Rescue Team 4Mother Nature is no match for the courageous men and women of the Rescue Team! 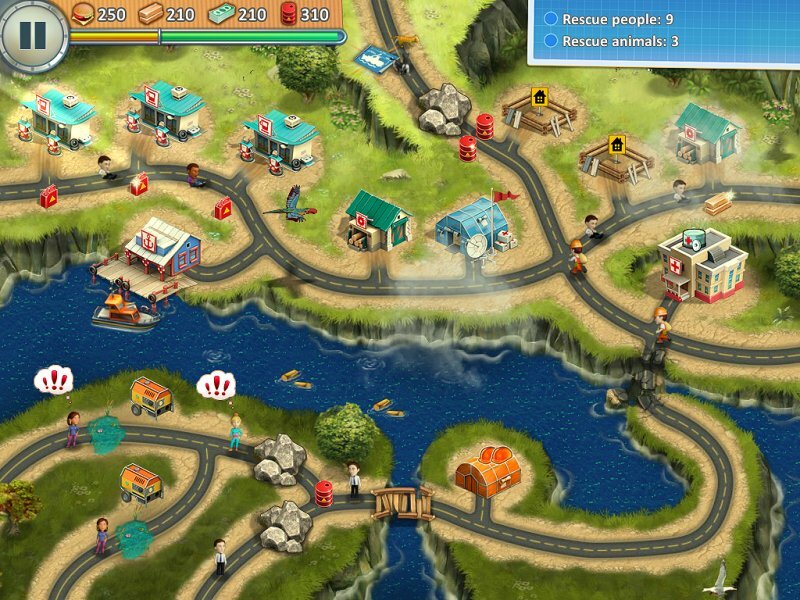 Can you rescue all the people from the aftermath of a natural disaster? Kingdom TalesStep into the role of the steadfast and altruistic leader who's quests is to ensure the safety and prosperity of all people and creatures in the kingdom!